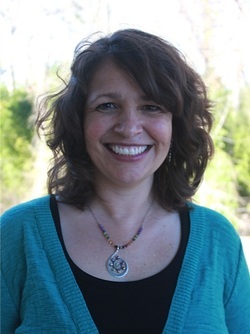 Heather Mask received a Masters of Science in Community Counseling and an Educational Specialist post-master’s certificate in Marriage and Family Counseling from the University of North Carolina at Greensboro in 1999. She is a Licensed Professional Counselor. The clients she enjoys working with include adolescence, and adults. Heather provides individual, family, or couples counseling depending upon the desires and needs of the client. Heather has a love for working with clients whose current journey includes healing from trauma, grief and loss issues as well as end of life work. When working with a client, she uses a variety of techniques depending on what is best for the client. Heather and her clients work together to develop a treatment plan that works best for them to achieve their wellness goals. She believes each of us is uniquely created, so as a therapist it is her job to facilitate the healing process that will help each client reach their goals. Heather is trained in a variety of techniques including mediation, pranayama (breath work), EMDR, Reiki, Yoga, Healing Touch, and several energy psychology techniques that have been very helpful to clients struggling with post-traumatic stress disorder, anxiety, depression, grief, and a variety of other issues. Many of her clients desire an opportunity to approach counseling from a holistic perspective and desire to work towards their goals in ways that incorporate their mind, physical body and spiritual journey into their healing process. In working with clients, she believes in the importance of focusing on the mind, body, and spirit to promote optimum health. Heather has worked as a therapist in multiple outpatient settings. In 2005, she and Rob Goodman, LCSW started The Center for Emotional Healing. In the summer of 2009, it grew into the Center for Holistic Healing. 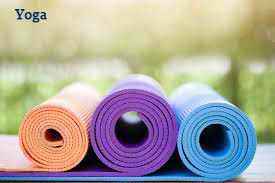 Heather, as a registered yoga teacher, RYT, also teaches a variety of yoga class at The Center including Yoga for Emotional Wellness and Yoga for Complicated Grief. 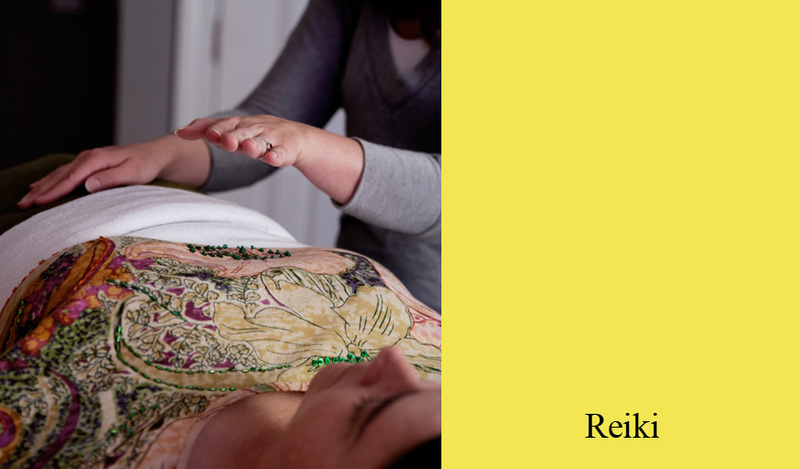 Additionally, Heather is a Reiki Master Teacher and is available to provide Reiki sessions.